Porsche hire Prague – iow available for chauffeur-driven or self-drive hire. 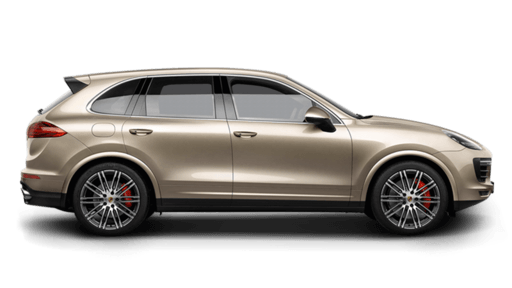 The Cayenne is luxury combined with off-road and sports car. This SUV designed by Porsche has everything you would expect from it. Prices from 60 EUR/DAY. Glamorous exterior and exclusive interior are great choices for a wedding car.